If you have invested considerable energy and money into your outdoor spaces, you certainly will not want to leave them in the dark half of the year. 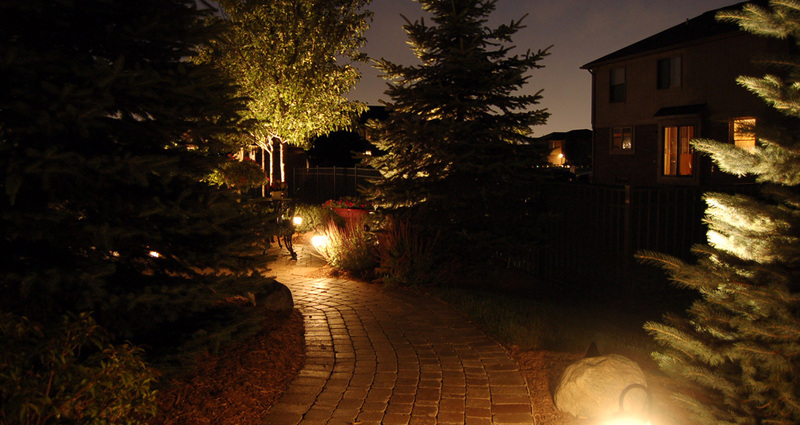 Landscape and outdoor garden lighting allows you to reap a full return on your investment. By highlighting unique architectural features of your building or home, as well as natural textures such as trees, ponds or shrubs, your outdoor spaces will find a second life beneath the moonlight. 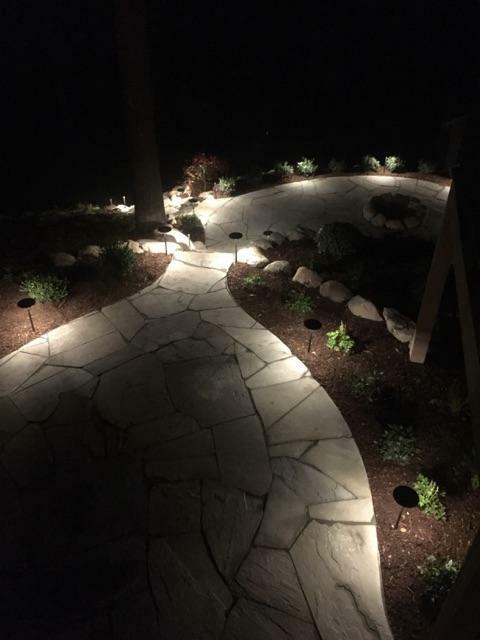 Landscape lighting services such as lighting steps and pathways will also offer a sense of security to you, your family and guests. By choosing quality, long-lasting fixtures installed by the experienced professionals at Lawn Boys, you will gain all of the benefits and beauty of outdoor lighting.